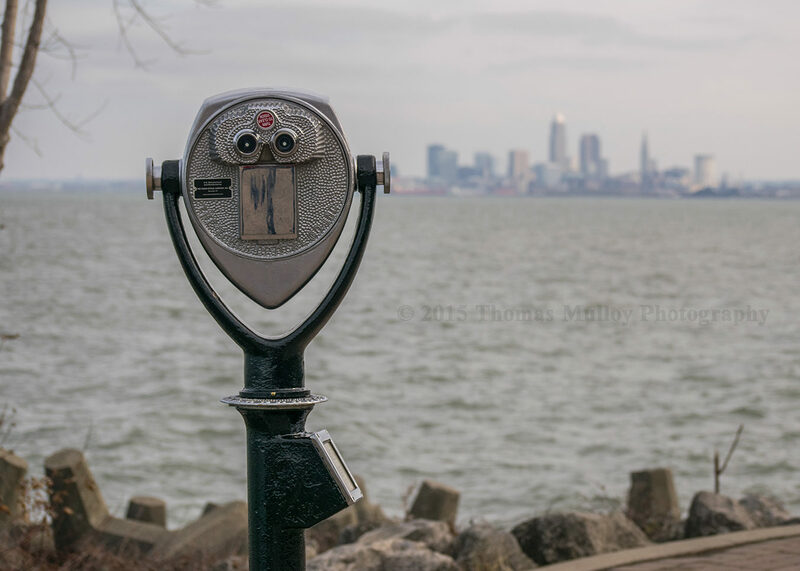 Cleveland skyline from Lakewood Park. This entry was posted in Nature, Places by Thomas Mulloy. Bookmark the permalink.